Home Matched Betting Bookmaker Mergers – How Will They Affect Matched Betting? You may have noticed a lot of bookmaker mergers in recent times. In the past we were used to seeing classic brands stick around forever without changing. However, the current market conditions mean that bookies are now far more likely to get involved in takeovers and mergers. For example, in recent years we have seen Paddy Power merge with Betfair. There was also the coming together of Ladbrokes and Coral Group. There are plenty of other examples of this trend too. It is expected that more betting firm mergers take place in the near future. What is behind this trend? More importantly, how does it affect betting options for the public? Let’s start by taking a look at why this is now so common. Why are these mergers now such big news so often? Why Are So Many Mergers Happening? Is there a reason why so many bookie mergers are happening just now? It seems strange but once we look at it deeper the reasons become more obvious. The most important point here is the introduction of Point of Consumption Tax. Known as POC tax, this was introduced to the UK in 2014. It levies tax on gambling operators on profits at a rate that starts at 15%. Prior to this, many bookies and online casinos were based offshore. So they paid no UK taxes. By having their headquarters somewhere like Malta or Gibraltar they could pay less taxes. Even if their customers were British they didn’t pay taxes in the UK. All of this changed with the arrival of the POC tax. Now, the gambling firms need to pay this tax in the UK no matter where they are based. If their customers live in the UK then the tax applies to their bets. This has had a big effect on the bookmakers’ profits. In short, gambling operators now need to pay more taxes than before. As if that wasn’t enough, other factors have also hit bookies just now. These include stricter advertising laws and FOBT gaming machine limits. The combination of these things has hit bookmakers badly. Other types of gambling has also been affected by the same changes. It isn’t just sports betting that has been hit. With profits going down, something has to be done to boost their profits. An obvious solution is for different firms to merge. By doing this they can lower their overheads. By sharing the likes of support staff and technical teams, struggling bookies can improve their falling profits. Therefore, we are seeing some big mergers. A number of the best known names in the industry have gone down this path in the last few years. As we saw earlier, some of the biggest names in UK gambling have merged in recent times. It is almost certain that there will be more to come in the near future too. For the moment, the following are some of the biggest mergers to have happened lately. GVC Group buys Bwin.Party. The GVC Group supposedly beat off rival 888 to seal this deal. Their offer valued Bwin at over £1 billion in total. This worked out at some £1.30 for every share purchased. Paddy Power and Betfair merger. This deal was one of the biggest ever mergers in the UK gambling industry. The merger was eventually finalised in early 2016. It brought together two gambling firms with total revenues of £1.1 billion. Coral / Ladbrokes – A £2 billion merger, this will put an end to recent uncertainty around both firms. They have recently merged with the GVC Group. The overall amount of the deal is said to hinge on the Government’s new legislation on FOBT stakes. Unibet buys Stan James – This £19 million buyout brought together 2 of the betting industry’s big names. It was completed in 2015 and both companies were said to be happy that they were combing different strengths. Poker Stars and Sky Bet – Another 2018 deal, this is said to be worth $4.7 billion in US dollars. Two of the most well-known names in gambling will come together. The end result will be the biggest publically listed gaming firm on the planet. Will There Be More Mergers in the Future? It seems almost certain that there will be more gambling industry mergers to come. The market conditions that we covered earlier mean that it now makes sense for firms to work together. Naturally, these are massive deals that are kept under wraps for as long as possible. Therefore, we only tend to hear about them when they are fairly close to completion. The companies working on mergers work very hard to avoid news getting out too soon. However, if you take a look at gambling industry sites you will plenty of rumours. The time seems to be right for more deals to happen. It certainly wouldn’t be a huge surprise to read about further major mergers this year. As we have seen from previous cases, they often involve huge companies. No betting firm is too big to exclude from these rumours. There are certainly some exciting times ahead if you plan on keeping an eye on this industry. The Dangers for Matched Betting – Fewer Offers? At first glance you might think that these mergers don’t really mean anything to gamblers. After all, you can still carry on betting like before, right? The mergers certainly don’t mean that all bookies are going to close down. If a bookmaker you currently use disappears you can use another. So why should this issue be a problem at all? Well, the bookies will still be around but the market is sure to change. This means that there are some dangers to the matched betting method. There are a couple of different reasons why these industry deals are potentially bad news. The first reason is that there will be less competition than before. Right now, one of the huge benefits of matched betting is that it is pretty easy to find deals. Every bookie wants to attract gamblers with attractive offers. They then offer more deals to try and keep hold of their customers. The more bookies there are vying for business the better it is for gamblers. This is because they will each try and tempt you with deals. 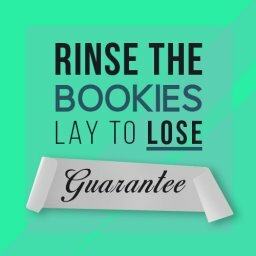 By using matched betting techniques you can take full advantage of these offers. 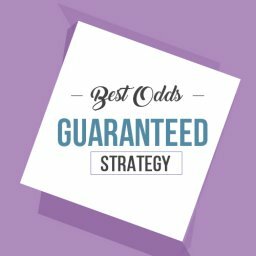 For example, improved odds or an extra place can be terrific advantages that guarantee you earn a profit. Also, by using the likes of free bets wisely you are guaranteed to win. Their offers are often just as good for existing customers as they are for newcomers. Sadly, fewer bookmakers in the market will mean that there are fewer of these offers too. Bookies will feel that they won’t need to work so hard to attract punters. If there are less gambling companies to choose from people will probably need to settle for poorer offers. This is bad news for all punters. 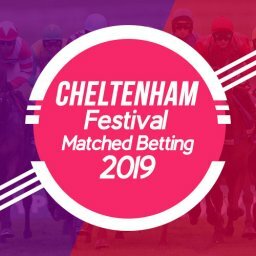 Especially for those who need good deals to make matched betting work perfectly. We want to be able to take our pick from a massive range of deals that make winning easy. 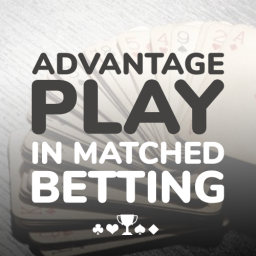 Matching betting is all about giving yourself an unfair advantage over the bookies. This is great for you but the bookies hate it. You can be sure that if they could find a way to stop it they would. If they suspect that you are all taking the risk out of gambling they will take action. This could lead to your account being gubbed, so that you can’t use it effectively. Normally, you will just move on to your next account if this happens. However, the other possible problem is that bookies can use their mergers to crack down on clever gamblers. For instance, different bookmakers from the same group could share information. So what if a bookie that is part of a big gambling group bans you? The most likely next step is to let the other parts of the same group know about you. In this way, a winning streak with one account could affect your other accounts. The main danger is that of one outfit controlling several large bookmakers. 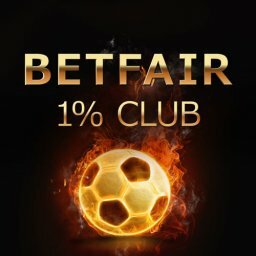 If you get banned by one, they will be allowed to share the information with other bookies in the group. Instead of being banned by one bookie you could be banned by two or three of them. When you lose access to an account it reduces your chances of using matched betting. Lose too many accounts and you will be really struggling to make money. You need to be able to place bets with as many bookies as possible. 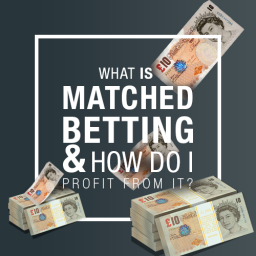 This could seriously hamper your chances of making lots of money with matched betting. If several bookies are in the same group you need to tread even more carefully. You definitely don’t want to attract any attention from them. 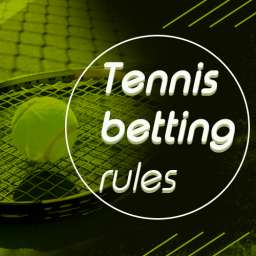 It should be remembered that you aren’t doing anything illegal with matching betting. There is nothing to be ashamed of when you do this. However, if you are making good money in this way then the bookmakers will want to stop you any way they can. Things might sound a bit bleak after you have read all that information. The trend for bookies to merge is a concern and we can see how it could directly affect matched betting. We certainly don’t want the good times and the easy wins to end like this. 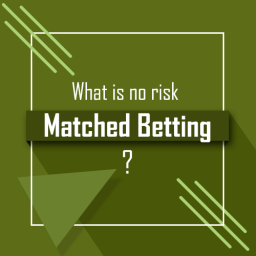 Yet, it is still going to be possible to bet smartly and with no risk. The mergers that have happened or that are planned aren’t going to stop you. You can still carry on enjoying the benefits of matched betting. So how can this be done in this new betting market that is taking shape? First of all, there is the idea of diversifying your gambling. A lot of people stick to just one type of betting. This may be because they are most comfortable with the sport they are most familiar with. If you have had success with horse racing or football you may decide to carry on with it. However, you don’t really need to know much about the sport you are betting on. If you try matched betting you can bet on literally any sport. Instead, it is based on maths. You just need to find the right odds that make sense. 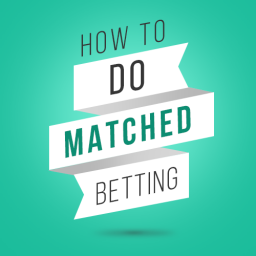 So, matched betting is something you can do in a huge number of sports. This means that you can take advantage of more deals from a greater number of bookies. Also, what about moving away from sports betting altogether? 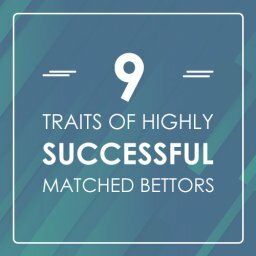 You might be surprised to see that the basics of matched betting apply in other types of gambling too. You can also take advantage of deals on other gambling sites. Online casinos and bingo sites are among the best places for worthwhile deals. 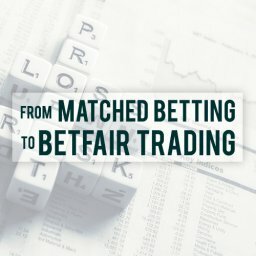 If more bookies merge then you can switch to using more casino bonuses. These offer you a risk-free way of growing your money too. 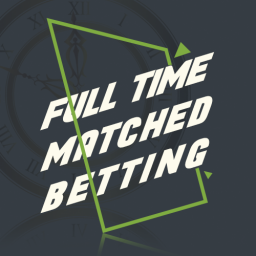 There is another, powerful way to carry on with matched betting. 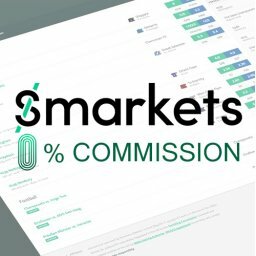 That is to find new sites where you can place your smart wagers. 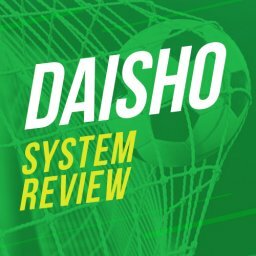 As we have already seen, diversifying is easy in matched betting. This will in turn up loads of new sites that you can check out. This is because there are still plenty of gambling sites out there. Indeed, according to the Casino City site, some 1175 gambling websites are currently registered in the UK. Even with some bookies merging, it is clear that there are many other companies where you can place bets. It is highly unlikely that you are going to run out of places to bet. A couple of firms merging is a drop in the ocean. Indeed, it is highly likely that new companies appear to replace any that disappear. The British love gambling and there are always likely to be enough bookies for them to choose from. What about the reduced competition, though? Might you struggle to find the kind of offers that you are used to? If several bookies are from the same company might they offer poorer deals? Again, this isn’t as much of a worry as you might first think. This is because the smaller operators will be ready to move in if the big bookies offer less deals. This could be a great opportunity for them to get new customers. 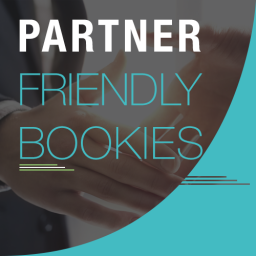 By offering better value, these bookmakers will hope to get more business and grow. 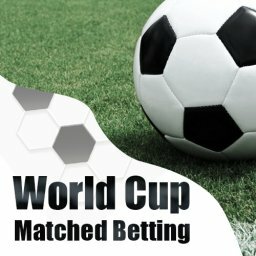 Of course, you can then take advantage of their offers through matched betting. It is clear that by adding new casinos and other gambling sites to your list of options you can keep on earning. 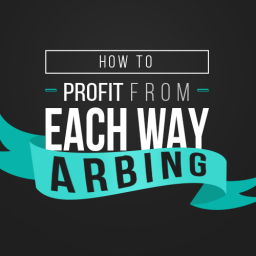 The Profit Maximiser site leads the way by continually adding on new sites that you can use. 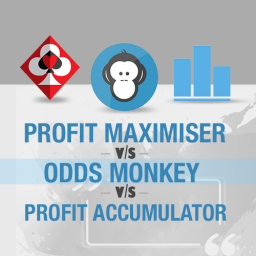 For example, in the last week more than 70 new casinos were added to the Profit Maximiser list. Each one of these casinos represents a new chance to earn a profit. You won’t ever run out of matched betting deals with figures like this. In fact, one of those new sites had a bonus with an estimated value of £40. This is the sort of offer that you should be looking to grab. New internet casinos & bookies are opening all the time. They all offer special deals to attract new customers. By using these offers smartly you can continue to win money effortlessly. In terms of the number of sites you can bet on, running out of options isn’t a problem. It is more likely that you wish you had more time in the day to try them all. It is fair to say that these high profile mergers are changing the face of the UK’s gambling scene. The coming together of bookies and other gambling operators is creating a new outlook for punters. Some familiar names may disappear and new bookies may be created. However, there is no reason to think that this means that your matched betting days are over. It is quite the opposite. These are great times for anyone who gives this method a try. With new casino sites opening regularly there are new bonuses waiting to be grabbed. 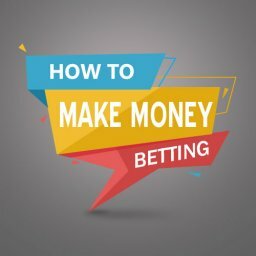 You can still make matched betting the way that you grow your money. The next time that you see news of bookmaker merger don’t worry about it affecting you. Instead, remember that there are new opportunities out there waiting for you to grab them. How do you think bookmaker mergers will affect Matched Betting? Let me know in the comments section below. Great post, Mike. I think there will be fewer offers from these merger sites, but hopefully we’ll still see plenty of new sites cropping up and enticing us with offers and refunds. Perhaps our monthly matched betting profits will decrease over the coming years? We’ll see. 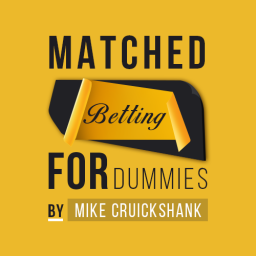 I’ve written about that already here https://mikecruickshank.com/does-matched-betting-still-work/ – scroll down to recent matched betting changes. Best thing to do it make hay whilst the sun shines. Yes the offers do get a bit worse each year but that’s always been the case. There is still plenty of value to be bagged for now! Re the merging of bookies, I thought that was what the Competition and Markets Authority was there for, to prevent huge entities forming and stifling competition, acquiring an unfair market share and generally having a disproportionate influence on their industry sector. Rupert Murdoch has been forced to take action (he offered to sell Sky News) to satisfy the media regulator so I don’t see why the same shouldn’t apply to bookies. Although it could be argued that media organisations, due to their ability to influence public opinion, are a special case, I assume the same antitrust rules apply to all large businesses, regardless of the sphere they operate in. 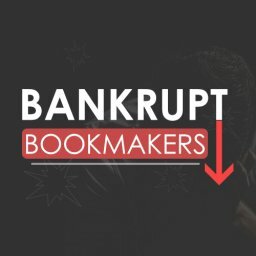 As you know, the gambling regulator has shown its teeth, sort of, by forcing online casinos to separate bonuses from deposits and may take further steps to combat unfair practices, hence it seems odd that this is happening yet bookies are being allowed to form massive conglomerates with the aforementioned negative impact on punters. 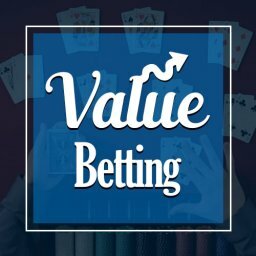 Do you think there is value in using a different username for each bookie? Or, going further, using a different email address? You can buy & host a domain name for pennies and set up multiple email aliases so you could easily use a different one for each bookie. 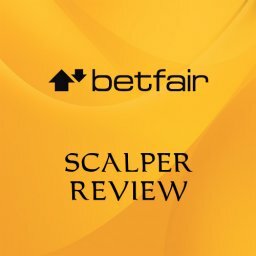 I know they could still other personal data such as postcode, credit card etc to identify a common account across different bookies, must might be worth considering. I don’t really think using a different email or username makes any difference. They can still track you by your name, DOB, address & payment details. Using a separate email is way too much hassle. However you could use a different username is you use last pass to save & remember them all. So far even after merger I’m not seeing that coral and ladbrokes are acting as one. I’m restricted on one and not the other and their odds are not always the same. If you read the t and c’s of some bookies they do say they can share your data and some even say that links from sites such as yours will get you banned (look at Bookee’s they don’t like you it seems). No bookie seems to want people with brains. Betting to win is not the problem it’s betting not to lose or ‘investing’ to get a certain return they don’t like. One even banned me although I never had a winner with them which makes no sense but their reply made it clear they share information about customers with each other. Ladbrokes & Coral do have a lot of similar offers such as the 1 free spin per goal on Saturdays Premier League games and bet £20 on the football for a £5 virtual sports free bet. The reason bookies don’t like our sort is because we are hammering their promotions & best odds which they lose money on. They want the sort of customer that isn’t interested in taking value as they WILL lose money over the long term.